Visitors looking to soak in much more than just the beautiful weather that California has to offer are encouraged to visit the city of Belmont out on the San Francisco Bay Area Peninsula. 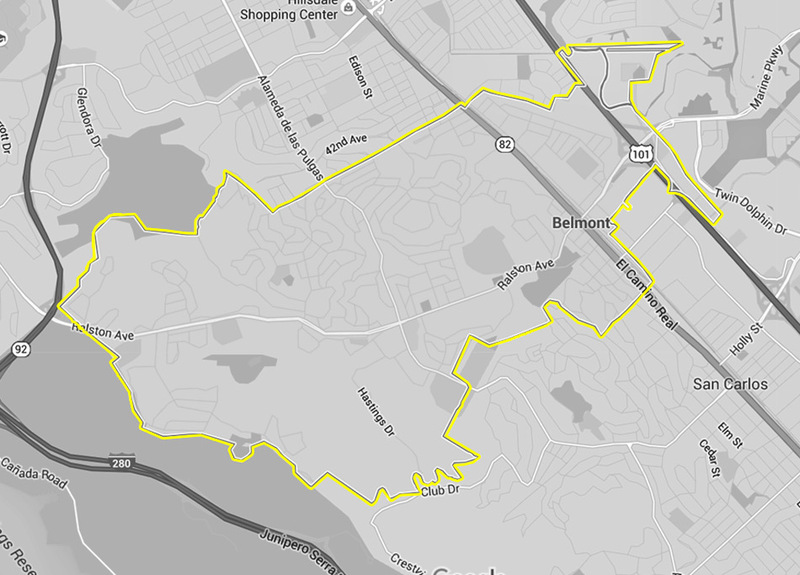 A town that is a little bit smaller than most of the other more well-known cities in the region, visitors here will be able to tour the entire town in a day or two – and will be able to shuttled from one place to the next taking advantage of the best taxi Belmont has to offer from Yellow Checker Company. Don’t think that just because this town is a little bit “sleepier” than some of the other Bay Area destinations that there isn’t anything to see here. Nothing could be further from the truth. Though there is much to do as far as traditional “touristy” kinds of things are concerned in Belmont, the Water Dog Park is fantastic. Designed specifically for dog lovers (surprise, surprise), the outdoor space is filled with hiking and walking trails as well as plenty of places for Fido to cool down. There are also a lot of biking trails throughout the area that you’ll be able to use to get in your biking fix or a bit of exercise. The best accommodations in Belmont are some of the best accommodations in the entire area (outside of San Francisco, for obvious reasons). The Hyatt House at Belmont is incredible, Redwood Shores Resort is top-notch – and features amazing golf for those interested, and the Sofitel San Francisco Bay Resort is the opinion be of luxury in the area. None of them are ranked any lower than four stars, but do not command the sky high price tags that you would have to pay if they were closer to the San Francisco city limits. Best of all, you’ll be up to stay at these world-class accommodations and leverage taxi Belmont service from Yellow Checker Cab into and out of the city without breaking your bank account, either. Jack’s Prime Burgers & Shakes is one of the current essential “California Cool” restaurants that you’re going to want to visit in Belmont. Serving burgers and shakes (no surprise there), they have a cult like following that’s just as passionate as those crazy about In and Out Burger. The Vivace Ristorante is home to some of the best homestyle Italian cooking you’re going to come across in the Bay Area, and that’s really saying something. Perfect for special nights out or a real treat, this is a restaurant that you’ll definitely want to make reservations for when you are visiting Belmont. Of all the different things you’re going to want to check out when you visit Belmont, the natural beauty of the Bay Area is on full display here. Make sure that you spend at least a little bit of time up in the mountains, then you go on a couple of hikes, and that you swim at every opportunity. And if you get tired, simply whistle for the best taxi Belmont has to offer and a Yellow Checker Cab driver will be there to help you out.